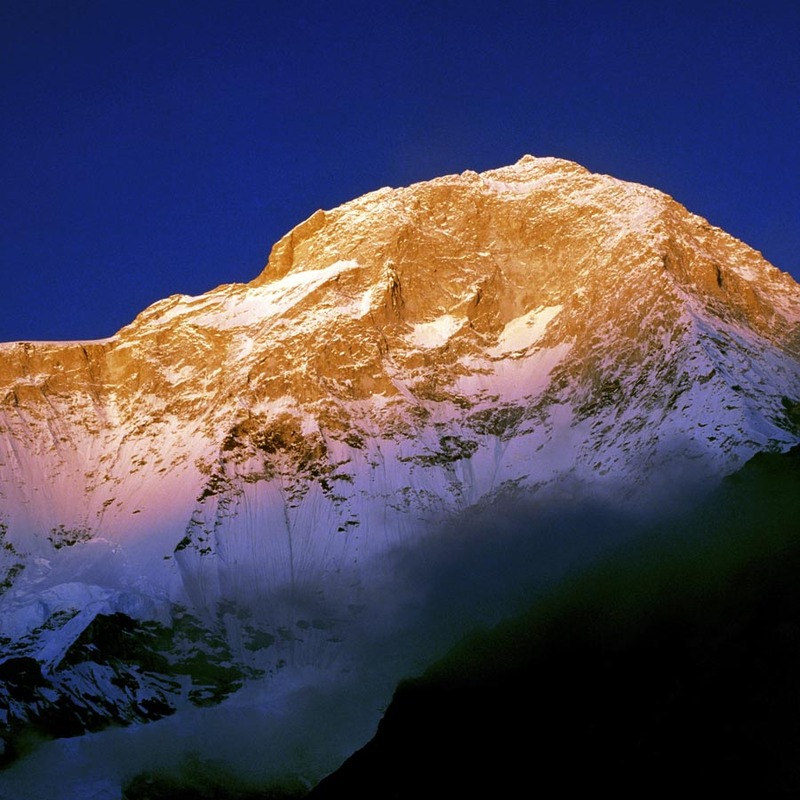 Climate change poses a serious threat to the Himalaya mountains of Asia. Huge glaciers feed ten of the world’s most important river systems, a vital source of water for hundreds of millions of people. Many Himalayan glaciers will disappear unless there is a rapid reduction of CO2 emissions.